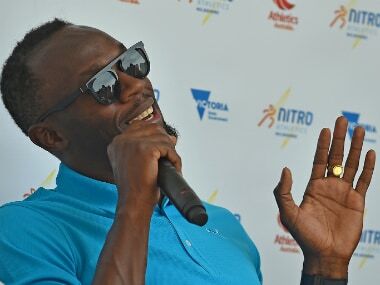 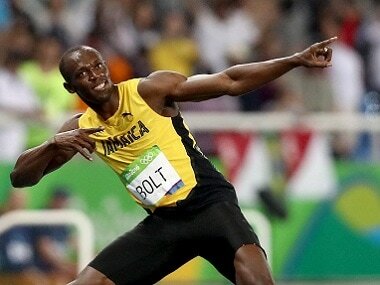 Jamaican sprint great Usain Bolt has no plans to extend his career beyond this year's world championships in London and has ruled out a return to Australia for the 2018 Commonwealth Games. 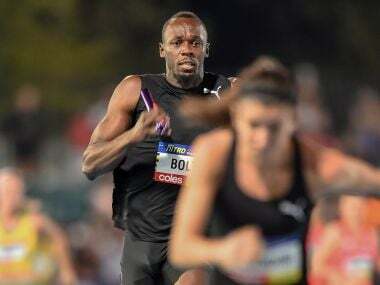 World athletics chief Sebastian Coe threw his support on Wednesday behind a new team event spearheaded by Usain Bolt, saying the sport needed "brave, bold ideas" to stay relevant. 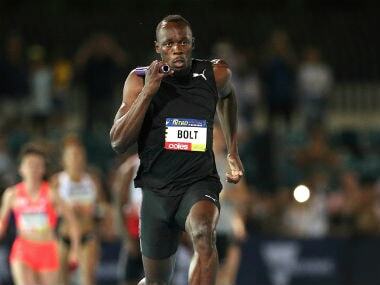 China, Japan and England signed on for an innovative team athletics event in which sprint superstar Usain Bolt will make his first Australian appearance.